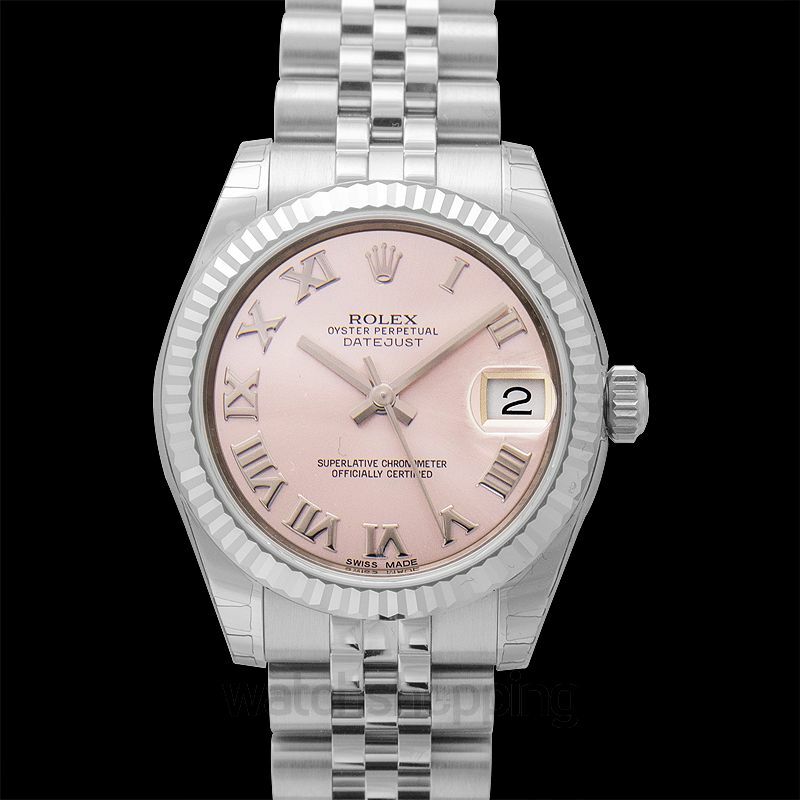 The Rolex Datejust was an instant sensation when it was released in 1954. 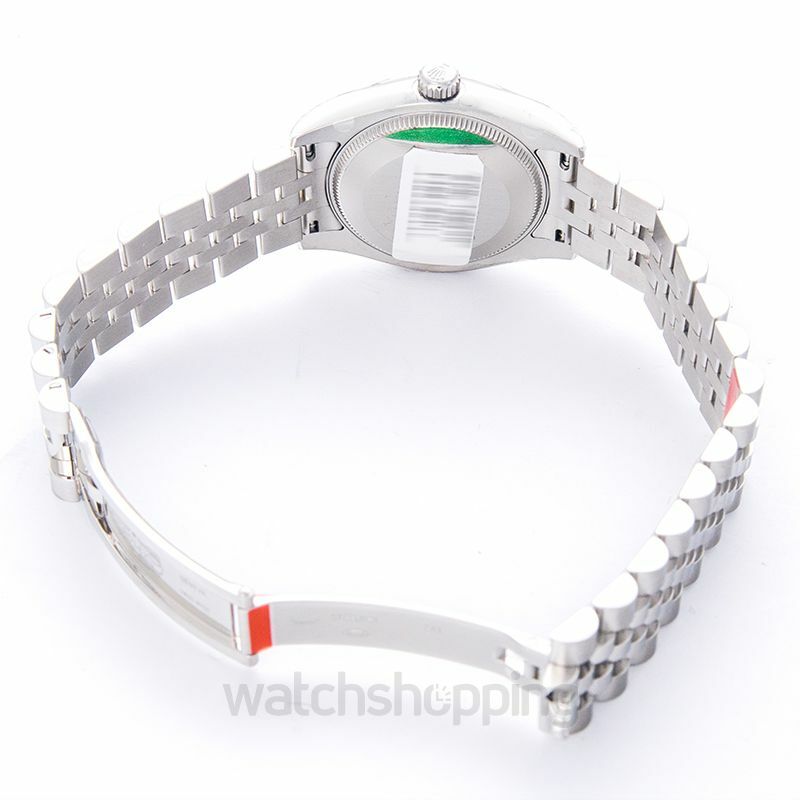 Now, it's been updated and this model is a 31 mm cased piece with a look that complements a lady. 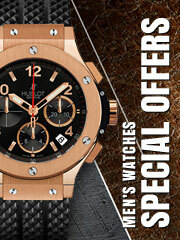 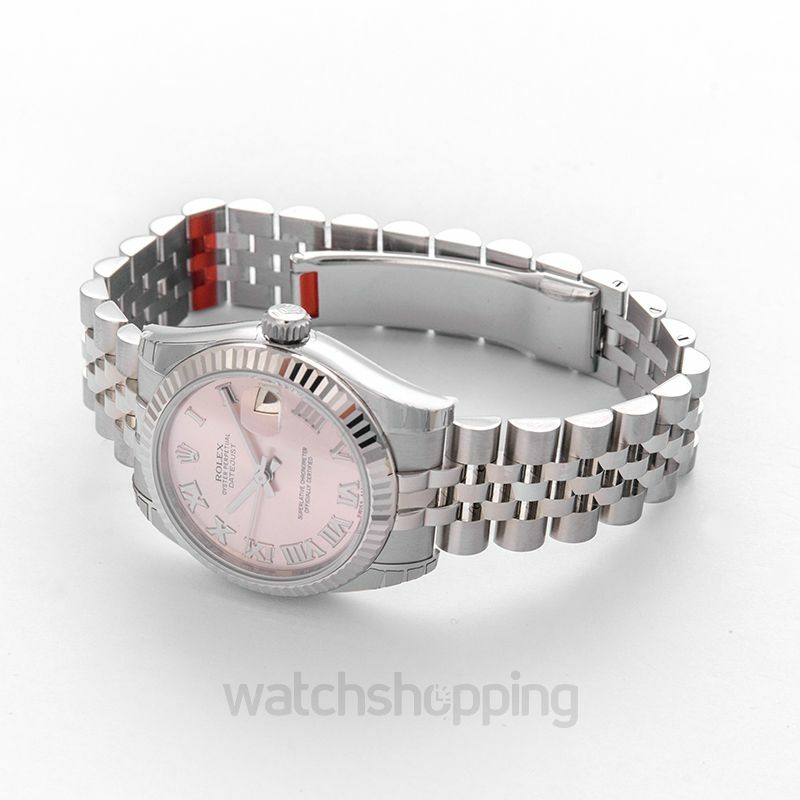 It features a pink dial with Roman hour markers and a classic jubilee bracelet. 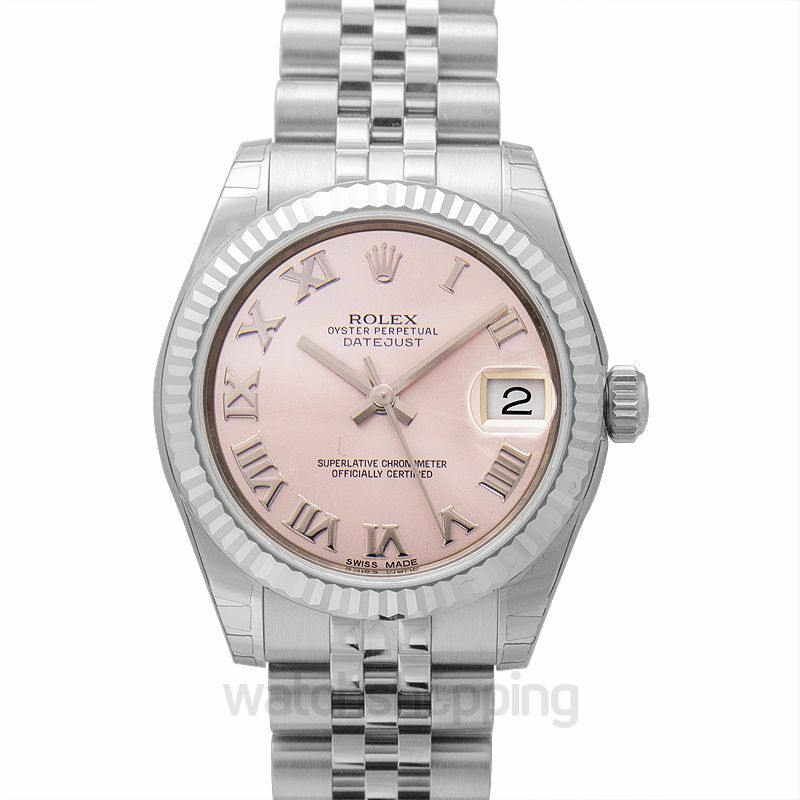 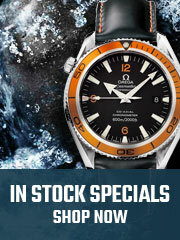 Rolex went with white Rolesor; a perfect blend of Rolex's Oystersteel and 18 ct white gold.